Each task card in this set provides a sentence and a number of shapes to use to express the main word or object in the sentence. 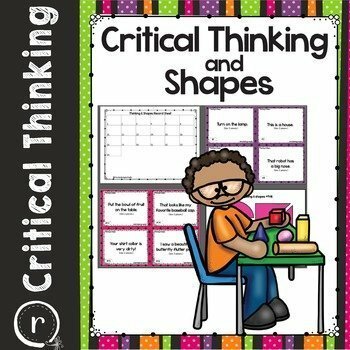 They will provide your students with a hands-on activity that has them reading and manipulating shapes to create a symbol or representation of a real-life object. 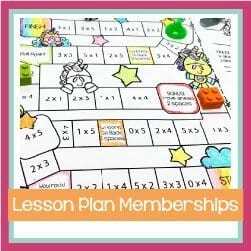 This makes a great center for math or language arts and can also be provided as an “early finisher” station. There is a record sheet for students to draw their final answer, shapes that can be printed on cardstock and laminated for durability, and 24 task cards.